It’s all toppling you know. Everything we believed in and trusted lies trampled in the dirt of experience. Bloody good thing too if you ask me! Today the British nation learned that Big Ben is leaning. It’s only a small lean – but in 4,000 years it could topple. Apparently the lean of 1.5 inches is perceptible to the naked eye from Parliament Square. Well, I can tell you that my ex husband would not have been able to spot it. He used to think that a spirit level was the whisky department of the supermarket. 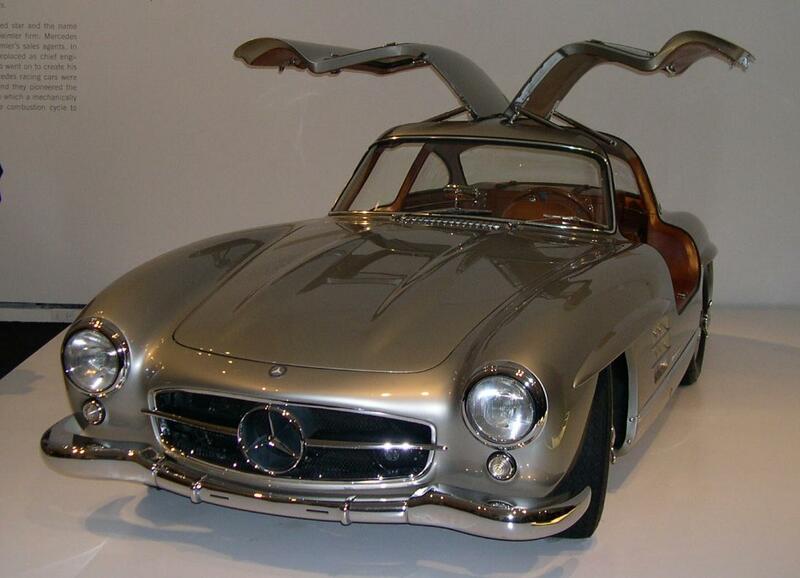 We had shelves that looked like the doors of a gull wing Mercedes. But they did have a certain charm. Many a dinner guest asked if there had been an earthquake. 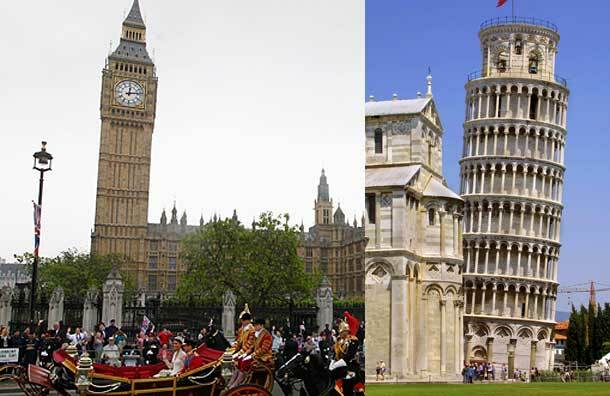 The completely vertical tower of Pisa just does not have any cachet does it? My suspicion is that all of this stuff is a part of a tourist promo – “see it before it’s too late” stunt. Then there is far more serious leaning from vertical in the actual Houses of Parliament. Now, I want you all to note that this is the first and probably the last time that I speak well of a Tory. (That is a Conservative politician). Poor old Dr Fox (Minister for Defence) is being hounded by the righteous because his mate has been bragging about “My friend the minister” and hanging about in the corridors of power. Look – the whole Power and influence thing is based on friendships, insider deals and assortative matings. The minister appears to have a loud mouthed friend who loved bigging himself up and fancies himself as a bit of a fixer. Now the righteous are all huffing and puffing. The main hound-master admitted that his own Party had taken money from this same guy to assist with “Policy Development”. OK readers – I’m gonna give you £10,000 pounds to fund a nice policy making trip. No strings attached – but let’s all be friends eh. Hypocrisy and tub thumping methinks. Scientists at the local university are suddenly in the spotlight for asking if bees are affected by diesel fumes. The theory is that small particulates of combusted fuel disturb the function of their brains and they cannot find their way home. Almost certainly this is true. Many bus drivers who have lived their whole lives in diesel fumes cannot find their way anywhere. I still know where my home is in France and I long to be there. And finally on the subject of leaning towers I was once in Venice and asked a guide why the Campanile had fallen down in 1902. “I don’ta know – ma – no worry – we make again esattemente the same – no deefference.” Might be one to watch. If leaning structures are your thing check out Fred Dibnah. Emma thinx: Power accepts no friendship. No friendship accepts Power. This entry was posted in Animals, Big Ben, Dr Liam Fox, Emma Calin, English Working Class Life, Funny blog, Social Comment by emmacalin. Bookmark the permalink.